Bergen as seen from the top of Mt. Fløyen. 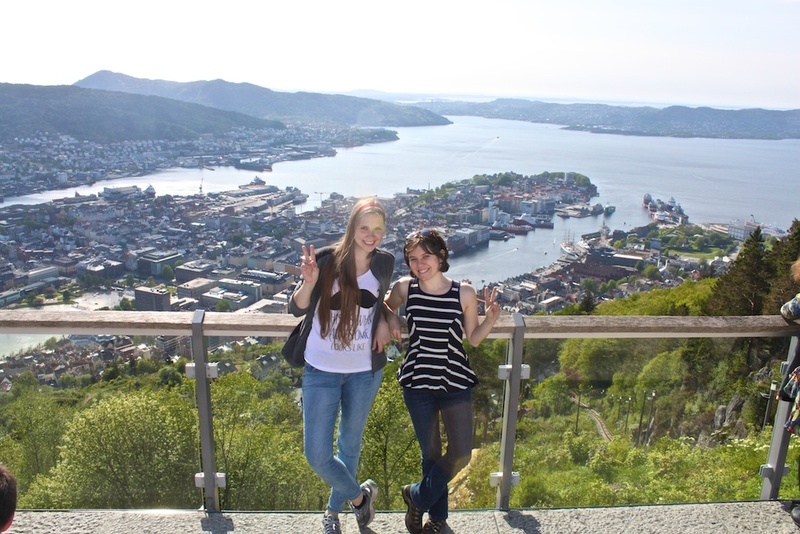 En route to the Faroe Islands, I spent several days in the Norwegian coastal city of Bergen. One does not simply fly into the Faroe Islands, after all. Although Atlantic Airways (the Faroese national airline) is expanding its services pretty quickly, coming from America you still need to connect in one of a handful of European cities. You’ll have to book the flights separately, and, with flights in and out of the Faroes frequently delayed (sometimes for days) its good to have some buffer time in between. 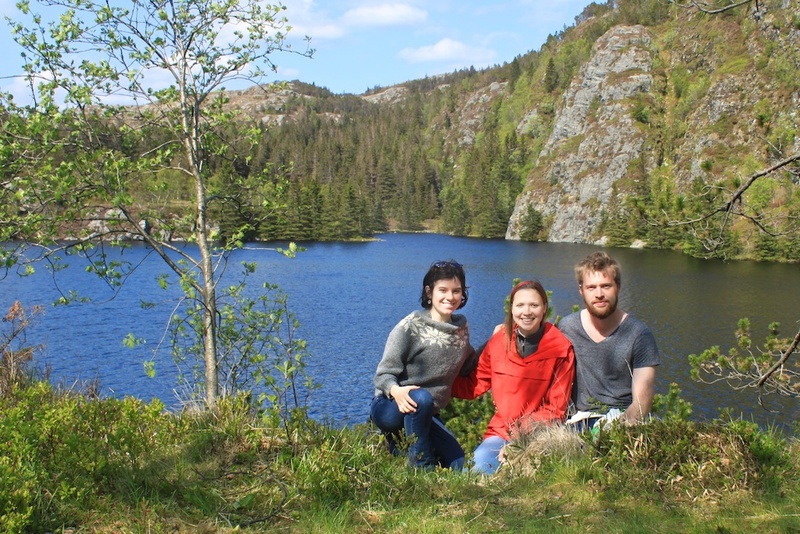 That gave me the perfect opportunity for a short stay in Bergen, where I studied abroad in 2012. 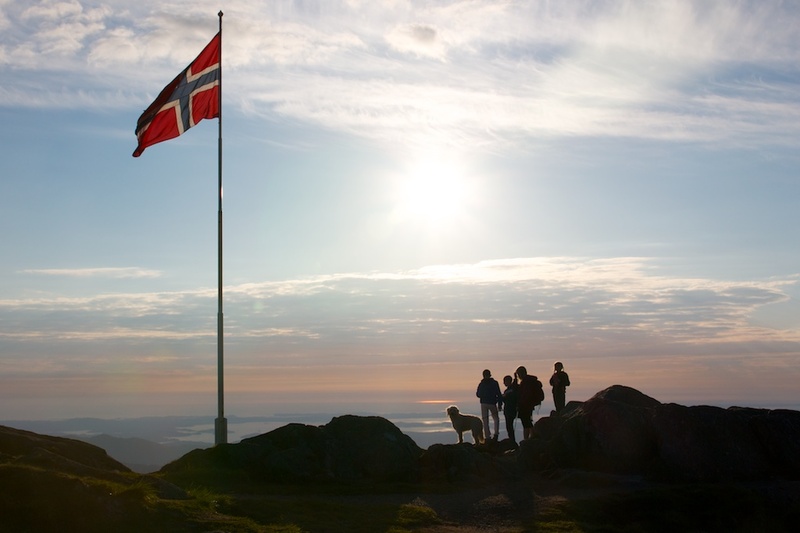 The plan was perfect — I could stay with friends and even attend the 200th Jubilee celebration of Norwegian Constitution Day, or Syttende Mai. 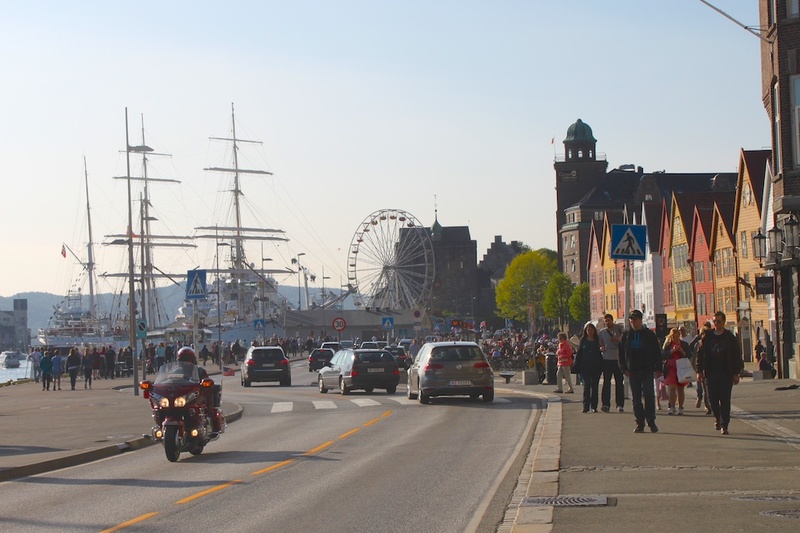 From right to left: The famous tall-ship Statsraad Lehmkuhl, a Ferris Wheel for the Bicentennial celebrations, the Haakonshalle and Rosenkrantz Torn medieval buildings, and Bergen’s historic wooden wharf (Bryggen). Aside from convenience and pleasure, there was also something romantic about the idea of entering the Faroe Islands through Bergen. 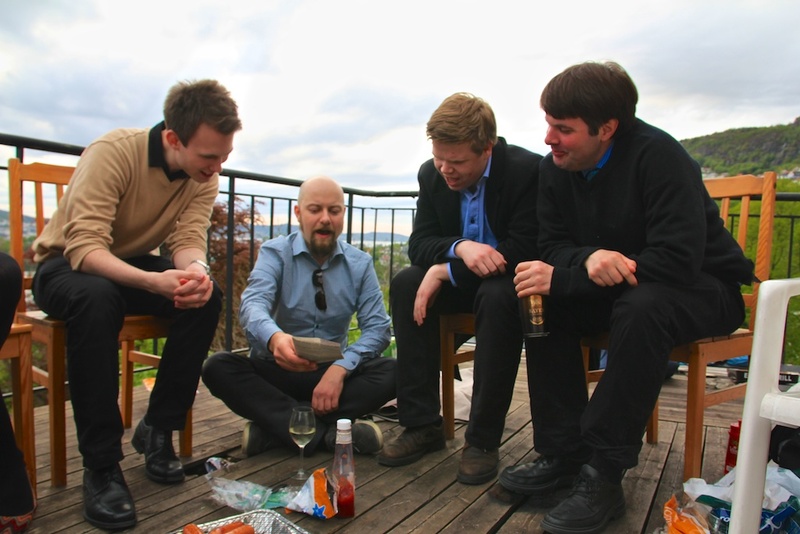 Norway, and especially Bergen, have long had a tight connection to the islands, which they controlled during Viking and Hanseatic times. 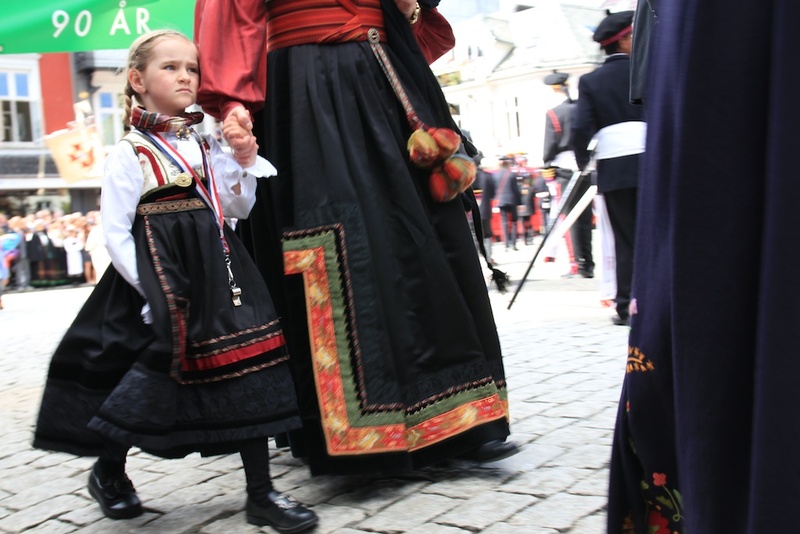 When the Danes took over Norway, they took the Faroes as well — and kept them when Norway was handed over first to the Swedes and then, finally, to the Norwegians themselves. Copenhagen long ago replaced Bergen as the “capital across the water” where Faroese goods were traded and religious and political authorities reported. But Norway and the Faroe Islands continue to resemble and remember each other in many ways. 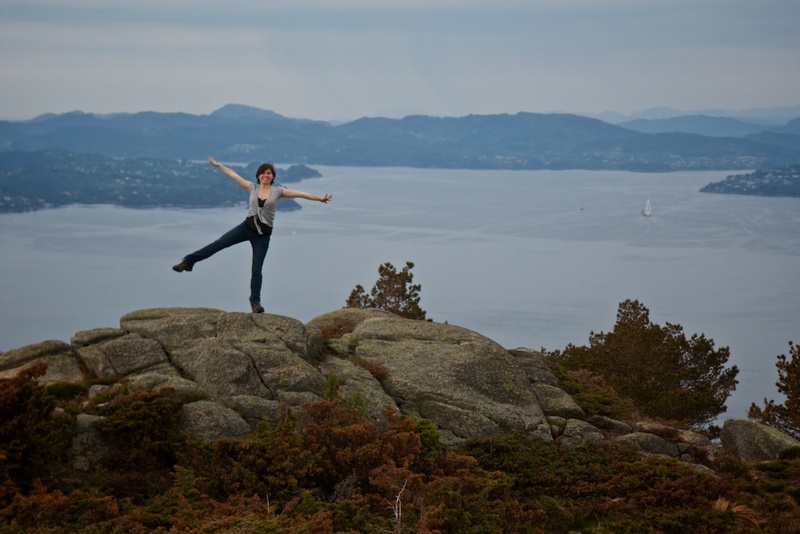 Rising high over the sea on Damsgårdsfjell! Hiking on Mt. Ulriken, high above the city. In many ways, Bergen was a good halfway point between where I was coming from and where I was going. A good place to acclimatise. The mountains and the sea, the rain and cool summer weather, the wool sweaters and smell of fish — these I would find in the Faroes as well. The size of the bustling city, the birch and oak and pine — these I would still have to leave behind. Norwegian was harder on my brain and tongue than my native English, but much easier and more familiar than the more-inflected and less-phonetic Faroese. Fishing and picnicking on Mt. Sandviken. I drank deeply of the pure mountain water I had missed so much. I walked so far that blisters broke through my tender flatland feet. I saw friends I had missed for many months, meeting them in bars and cafes, by lakes up on the fells, in cozy homes where the familiar smell of wet wood and the warmth of heated floors nearly brought me to nostalgic tears. 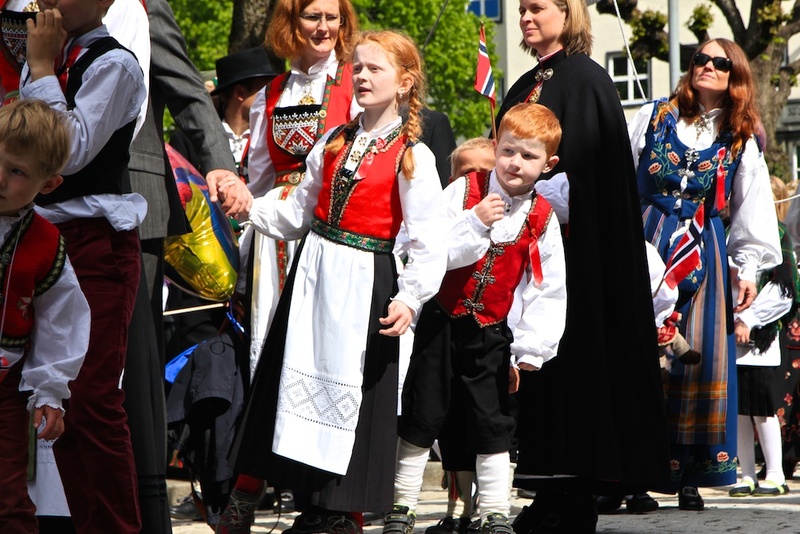 Syttende Mai was a day to remember. We gathered for the traditional holiday breakfast, with puddings and fenelår sausage and champagne, and walked down to the city along with thousands of Norwegians who had gathered in their Sunday best or beautiful Bunads, the Norwegian national dress that varies spectacularly and colorfully from region to region. We wandered blissfully from the parade to a cozy cafe packed tight with the festive air, to the statue of Ivar Aasen to celebrate the linguistic diversity of Norway, to the city’s oldest student bar up on the cliff, down to the wharf for ice cream, back to Årstad, on the other side of the harbor, to grill as the afternoon light shifted into a long, light Nordic evening. And we sang about Norway, in Nynorsk and in Bokmål, sometimes stomping the deck so hard that I was afraid the old boards would break. Here’s how the rhyme revolves. At some point, an exchange student came by to ask Kurt what was going on. This entry was posted in Experiences, History, Identity, Language on May 22, 2014 by Miranda Metheny.